Kicks n Sticks has a unique software solution that connects everyone involved in your club: members, coaches, the clubs itself, sponsors and parents! 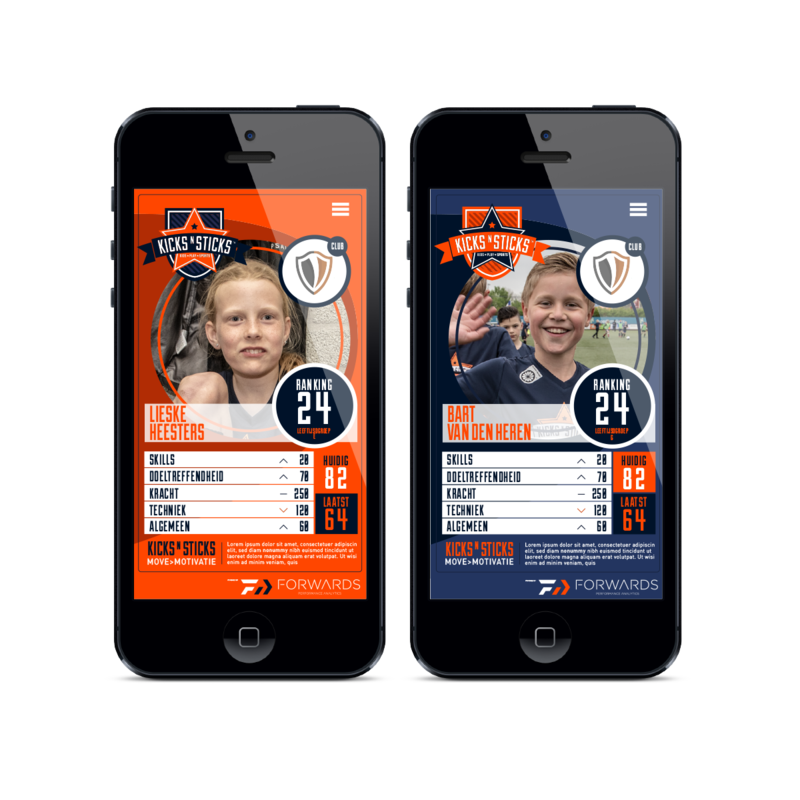 The app is a unique “all-in-one” system with plenty of sports-related facts. For clubs, but especially with clubs too. 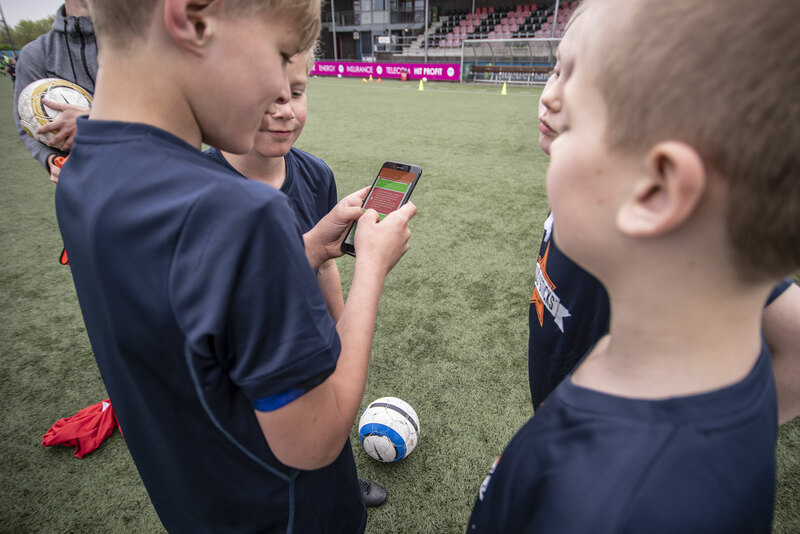 The app is a unique “all-in-one” system with plenty of sports-related facts, useful and practical information, games that teach technical skills, tactics and the rules of the club and the sport, photographs, videos and an online store. What does Kicks n Sticks software have to offer your members? In addition, you can make sure parents are keeping up with training schedules, matches and their turns for bringing fruit, driving and washing kits, etc. with very little effort. Moreover, the software includes a news time line and an online store. What does Kicks n Sticks software have to offer the parents? What does Kicks n Sticks software have to offer the clubs?